SafCord securely fastens to looped and Berber carpet. Keeps your cables in place and prevents tripping hazards. 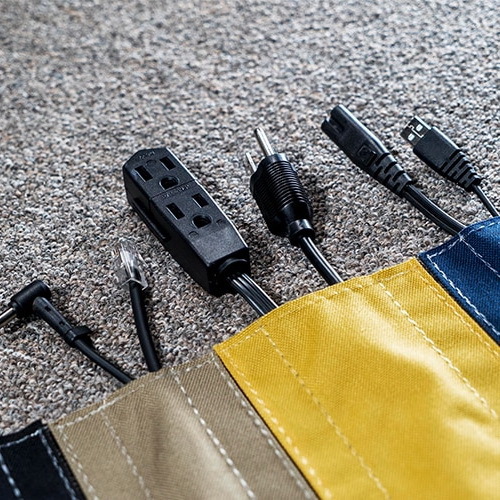 The SafCord cable management product is made of durable ballistic nylon with high-strength hook and loop backing to attach to carpeted floors, With various length, width, and color options available, you can easily conceal and protect your cable runs while reducing tripping hazards. Whether you are trying to hide cable runs or make them standout to bring awareness, CableWholesale has options to fit your needs. The product is designed to be installed, removed, rolled up, stored, and used again with ease. The SafCord system can be cut to length for a fully customizable set up. 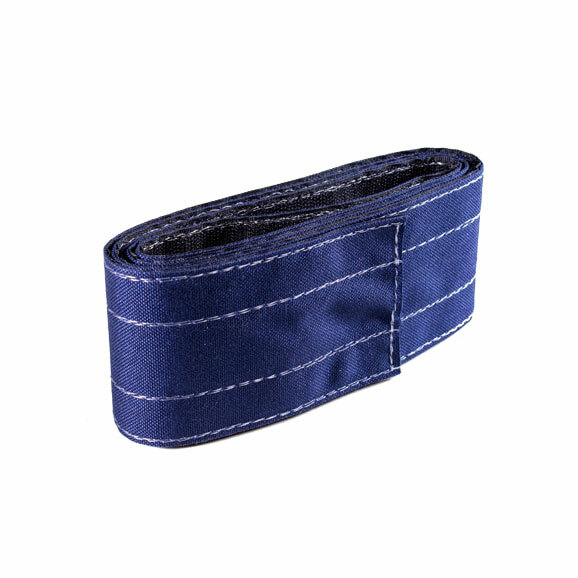 Ideal for use in classrooms, conference centers, offices, home, and more.